Lockhart Building Supplies is a small family run business set in the centre of Lockhart main street. Stocking quality hardware, building and DIY supplies. 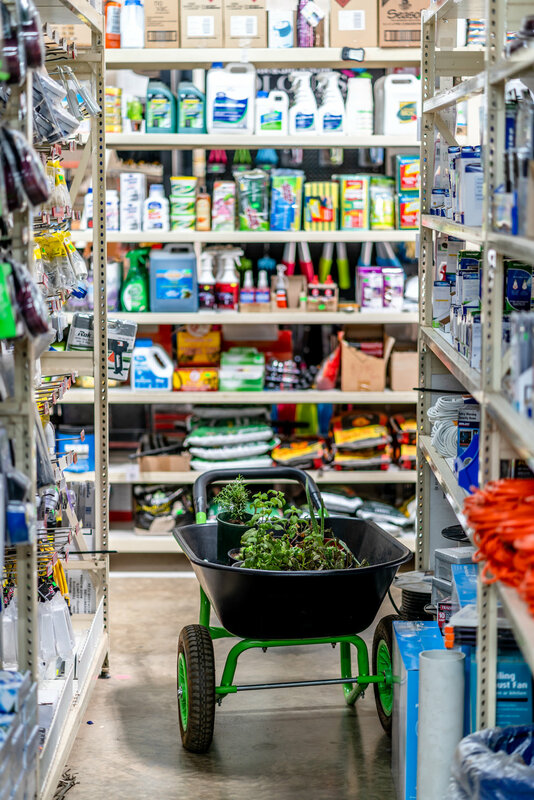 Lockhart Building Supplies stock the tools and materials you need, whether you're renovating, building or have a simple weekend DIY project in mind. They stock trusted manufacturers so you can rest assured that no matter what buying, it's the best quality available. Main sellers are screws, nuts, long 12-inch bolts, cement and plumbing, however they also mix paint, cut glass to size for windows, provide key cutting and a watch battery service. There is an extensive garden décor range on display, with potting mix, small plants and a range of garden tools and accessories. Expert staff are on hand to give you assistance on products, so come in and see them at the hardware in the Lockhart.